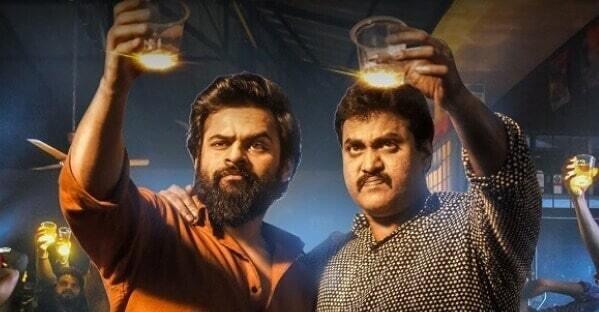 Glassmates Lyrics from the movie Chitralahari is sung by Rahul Sipligunj, Penchal Das and tuned by Devi Sri Prasad. The Glassmates lyrics is penned by Chandrabose. This song is from Telugu movie directed by Kishore Tirumala which features Sai Tej, Kalyani Priyadarshan, Nivetha Pethuraj in the lead roles. The movie is produced by Naveen Yerneni, Y. Ravi Shankar and Mohan Cherukuri (CVM). Stream the Glassmates Audio song on Gaana.